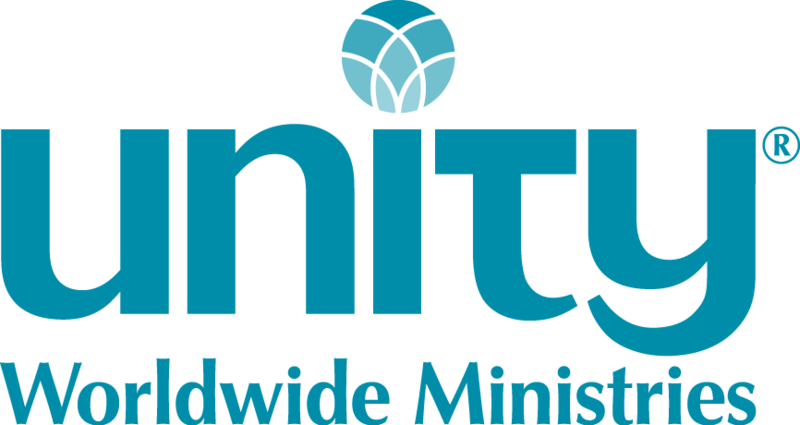 Unity Minneapolis, a dynamic spiritual community, is seeking an Associate Minister. This well-qualified, ordained Unity minister is passionate about ministry and is in good standing with Unity Worldwide Ministries. The person who holds this position will be responsible for supporting the Senior Minister, Rev. Pat Williamson, in all areas of the ministry. Besides assisting with coordinating the Sunday worship experience, this vital role is one that serves in a variety of areas which include, but are not limited to, coordinating adult education and small group ministries. As an enthusiastic advocate of small group ministry, this position has the opportunity to develop creative ideas around education. This includes coordinating and some teaching of adult education workshops and classes, many which often follow the Sunday services. The role also assists on the platform on Sunday mornings, such as particular blessings, meditations and speaking, as requested by the Senior Minister. This person will assist at special services and officiate at weddings, christenings, and memorials, as requested. The qualified candidate has deep ministerial and spiritual consciousness; strong management, organization, and administrative skills; and is a dynamic, experienced speaker and teacher. The associate minister serves as a model of good healthy communication, collaboration, conflict management, and team skills, all essential leadership qualities for envisioning the big picture and thriving on accomplishment. The associate minister we welcome knows when to lead, when to follow, and how to be a strong member of a team whose approach elevates team dynamics and functionality as a whole. This leader is a self-starter who exhibits strong creative energy in moving forward the work at Unity Minneapolis. The person in this position is versed and comfortable in technology, including social media, with creative ideas of how to leverage them at Unity Minneapolis to attract and grow a diverse spiritual community. Our Associate Minister will have an appreciation for Youth and Family Ministry. The associate minister is someone planning a long career serving Unity within the Unity movement. In return, the associate minister is part of a joyful, inclusive, prosperous spiritual community with a commitment to excellence is all areas of congregational relationships, team leadership, and evolving spiritual consciousness. Please sendrésumé, video recording of a Sunday lesson, and written summary of how you see yourself fitting into the ministry at Unity Minneapolis. To apply, send information listed above to Rev Carrie Kenyon, CKenyon@unity.org, or Diane Pletcher, DPletcher@unity.org.